Responding to this question, Peter Drucker wrote that great chief executives in history often did not have stereotypical leader charisma or similar personalities, attitudes, values, strengths, or weaknesses. Drucker argues that what they do have is commitment to eight core executive practices. Ensure accountability for this action across the organization. If you are responsible for executive leadership in a community, Drucker’s eight core executive practices provide practical insight on moving from knowledge, to action, to accountability. How are you doing on these fronts? 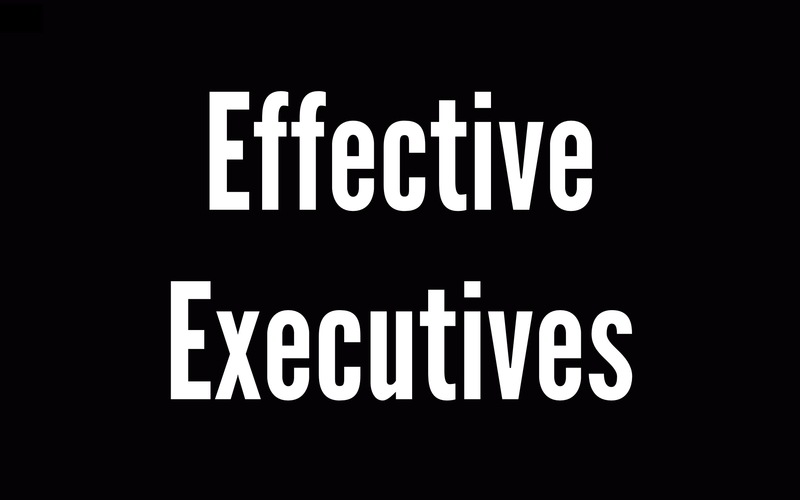 Are you refining these practices in a movement toward effective executive leadership?